iOS security researcher and jailbreak developer Luca Todesco has confirmed that Yalu iOS 10 jailbreak should now work with TSMC powered iPhone 6s, iPhone 6s Plus as well as the smaller 4-inch iPhone SE, after another developer, whose fix is being endorsed by Luca, came out with a workable solution for the aforementioned devices. 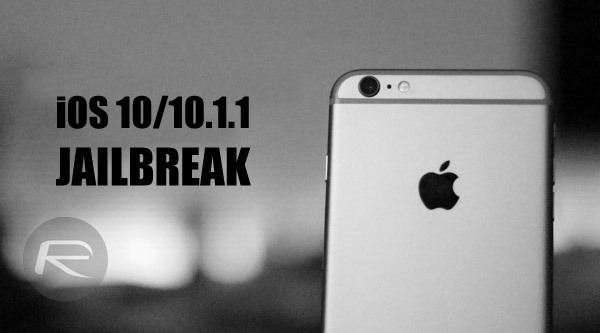 It’s great news for those individuals with a TSMC iPhone 6s, iPhone 6s Plus or iPhone SE, meaning that they can now get involved in the jailbreak action should they see fit, but with that said, in its current form, the Yalu jailbreak for iOS 10-10.1.1 is still very much intended in an official capacity as a developer-only jailbreak, and is not recommended for use by everyday jailbreak users. It seems that the jailbreak community is still rife with drama. Anyways, those interested can download the latest version of Yalu from @sticktron with the aforementioned additional device support right now from here (for TSMC 6s/6s Plus) or here (for TSMC SE), and then follow our guide here on how to jailbreak here: How To Jailbreak iOS 10 / 10.1.1 With Mach_Portal + Yalu [Tutorial]. Since the jailbreak is still very much in beta, proceed at your own risk only. I installed and cydia is now on my device but there is no packages at all in my cydia app. How to get that fixed? Patience is a virtue here people. Wait until Yalu is out of beta before jailbreaking.